Compatible Ricoh Toner Cartridge, Cyan, 18,000 page yield. 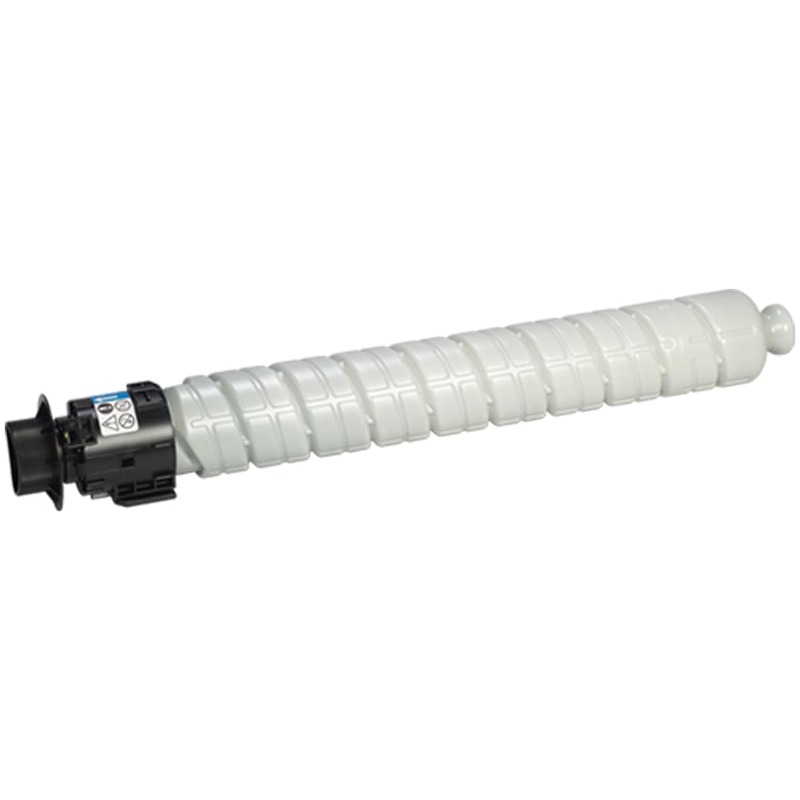 Replaces Ricoh part number: Ricoh 841816. Color Laser Toner Cartridge compatible with Ricoh Aficio MP C3003, MP C3004, MP C3503, MP C3504.